We love to hear from our past guests. Our inshore fishing testimonials are true and are unaltered. 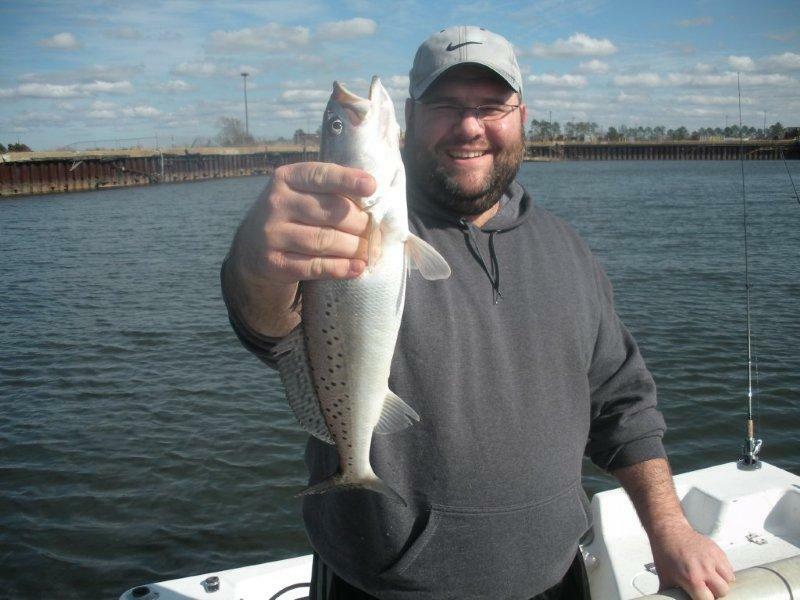 These reviews from our past guests are published to let you know how we did on past inshore fishing charters in Orange Beach and Mobile Bay. We look forward to placing your testimonial on our site so we can tell people how good of a time you had with us. 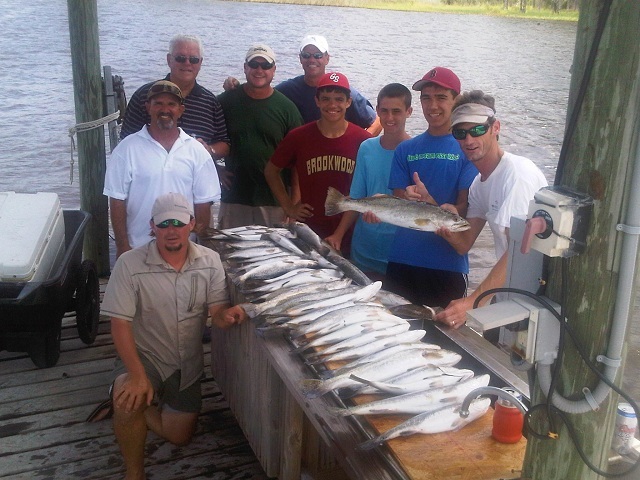 You are welcome to read our up to date fishing reports from Orange Beach. November 24, 2010 - Keith, I wanted to say we had a great time on fishing with you recently. I can't believe I caught my biggest fish ever. We will not be down in December as previously planned, but we will be back soon and we will certainly be giving you a call. We pray that your business continues to thrive. R. Chatman, MD., Cincinnati, Oh. August 18, 2010 - Hi Keith...I just wanted to say "Thanks" again to you and Brad for the great fishing trip our family had while vacationing down in Fort Morgan...My nephews said that it was the best fishing trip they had ever been on and Damon (Holding the 6LB trout) could not stop smiling. We will definitely contact you again next time we are in the area to charter another trip!